Call our HVAC experts today! Your HVAC system does more than just blow hot and cool air around the house. It's also responsible for keeping every room in your home at a consistent temperature and maintaining your indoor air quality. 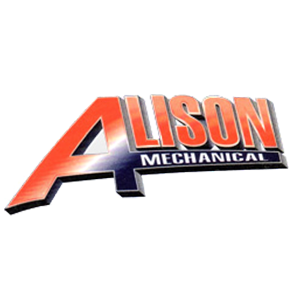 If your HVAC system isn't working the way it should, reach out to Alison Mechanical Heating & Cooling LLC. We offer a wide range of HVAC services, from furnace repair to AC installation. You can trust our family to take care of yours at every turn. Call 248-508-9793 today to learn more about our HVAC services. A dependable HVAC contractor in South Lyon, MI will gladly answer your questions. Found a problem another company can't fix? We operate a full sheet metal shop and perform custom ductwork repairs and installations. If you need custom components, you can get them from us.